Driving user adoption for SharePoint/Office 365 requires a thorough understanding of your user base–their business needs, their technology acumen, their preferred methods for learning and their motivational drivers. While many of my other blog posts focus on business needs and methodologies for engaging your user base, this post is dedicated to understanding motivation. 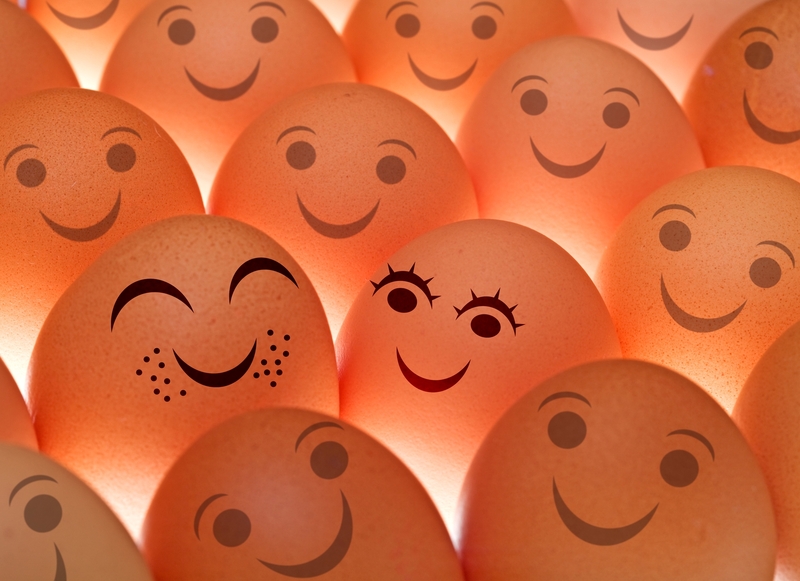 Understanding the difference between extrinsic and intrinsic motivators (and how the types of tasks being performed impact the success of motivating factors) will help you understand your users and design adoption strategies that engage, delight and inspire. Daniel H. Pink’s book Drive: The Surprising Truth About What Motivates Us provides an in-depth review of how human evolution and technological advancements have driven major shifts in personal motivation. Pink’s assertions will change the way you think about incentives (both for your Office 365 users and for your kids). The RSA Animate video below provides a quick summary of Pink’s findings. I recommend reading the book for more detail–it’s a quick and insightful read. I’ve run across several interesting webinars, articles, etc. the past few weeks. There’s no underlying theme or “take over the world” vision here–just random SharePoint deep thoughts. Enjoy! High Monkey Consulting recently released the findings of their heuristic usability tests for SharePoint 2010 and SharePoint 2013. They asked a small group of testers (all of which had no prior SharePoint experience) to perform a series of end-user, power user and site administration functions on SharePoint 2010 and SharePoint 2013. The goal was to see which SharePoint version offered the easiest-to-use OOTB (Out Of The Box) end-user experience. While this was a small (and unscientific) study, it provided some interesting results. I recommend checking out High Monkey’s blog to learn about the results. 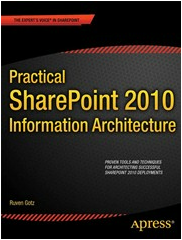 Ant Clay published a new SharePoint governance article on NothingButSharePoint.com this week. If you haven’t read my blog post “The celery effect” and other lessons learned from The SharePoint Governance Manifesto and checked out Ant Clay’s work on disruptive thinking about SharePoint problems, I highly recommend taking a look. 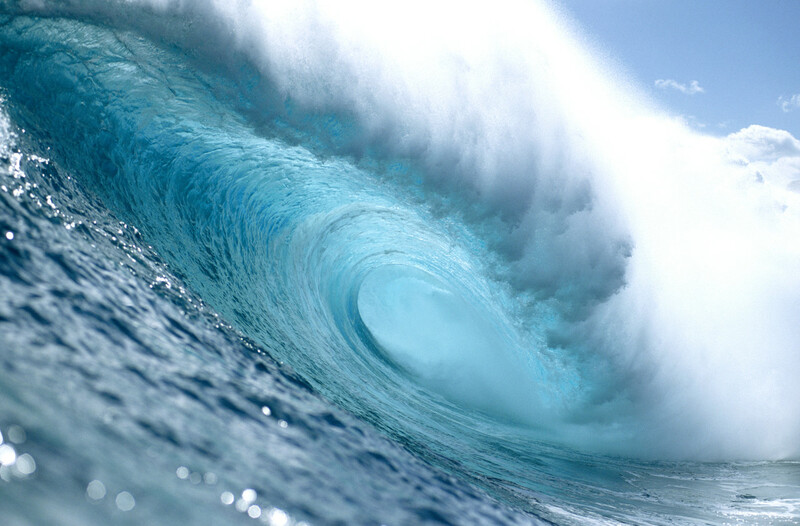 This latest article (aptly titled Surf’s Up: Your Governance Visualized) offers a visual methodology for outlining your wicked SharePoint governance problems. Very interesting. In her recent blog post Your SharePoint User Is Not Stupid, Tamara Bredemus reminds us to meet our end-users where they live. And since most of our end-users are not riding on (nor have ever visited) the SharePoint bandwagon, it’s time for us to hop off the bus. 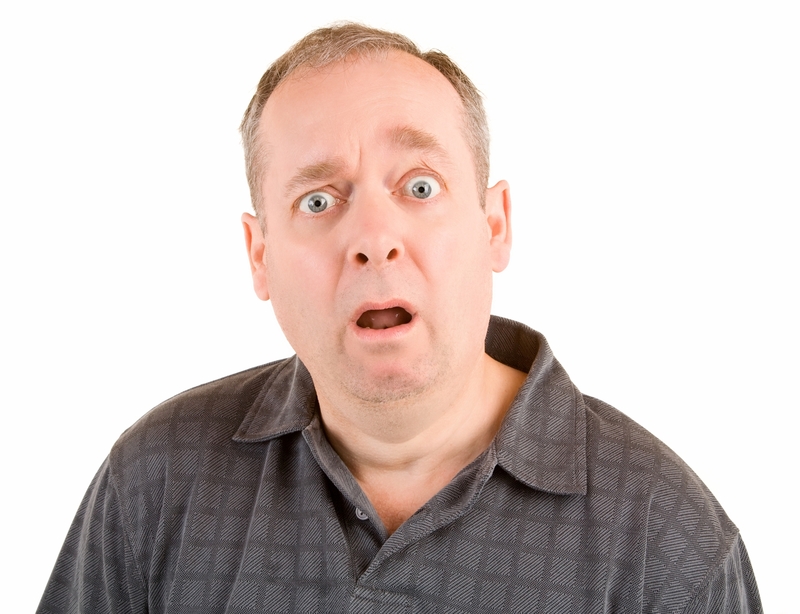 Remember: your SharePoint end-users were not hired for their SharePoint expertise. So give ’em a break! For many, this focus on business value–and the resulting need to quantify or qualify SharePoint’s contribution to the bottom line–is daunting. We’re not sure how to tie SharePoint’s features to our broader business goals, so we proceed with implementing SharePoint as a software project. The key is to think differently about SharePoint from the start. So instead of focusing on SharePoint’s features or its internal infrastructure, we should be identifying ways SharePoint can help us increase our speed-to-market or enable our employees to share information more easily. Business goals and business needs must take center stage. After all, SharePoint is merely a tool to enable business success. So if you have a weak (or non-existent) return on investment (ROI) for SharePoint, you’re behind the times. Clay goes one step farther in The SharePoint Governance Manifesto, likening SharePoint projects to eating celery. 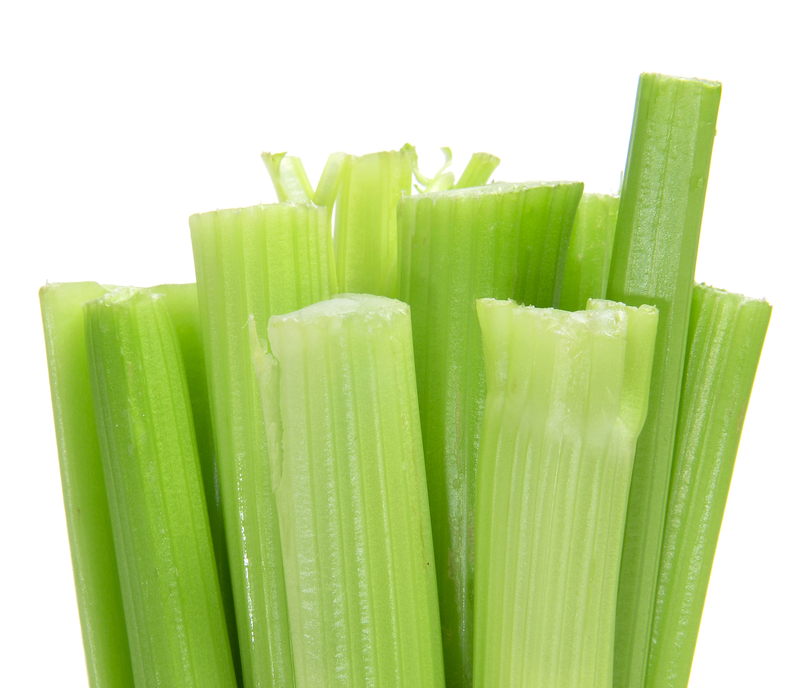 A stalk of celery is roughly 8 calories. The physical effort required to pick up, eat and digest a stalk of celery burns 14 calories. Do the math and you find that celery has a net negative caloric effect. Want to know more about Clay’s model for SharePoint governance? 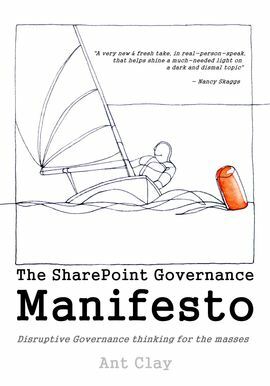 Buy The SharePoint Governance Manifesto at http://www.soulsailorconsulting.com/spgovmanifesto/. For help quantifying or qualifying the ROI for your SharePoint projects, check out my SlideShare presentation DeMystifying ROI for SharePoint. And remember: SharePoint shouldn’t be a diet plan. So stop dieting and do SharePoint for your businesses’ sake.